tonight it is party-time, loud-e plays here in frankfurt. here is the perfect track for the party night. electra - feels good one of the essential records you must have ! at the right time you can blow up the dancefloor with this. great vocals by tara butler and the unique bass thats it. released 1982 upon some labels, i have the copy on emergency records who is this from. nice weather outside and it is weekend , oh yes thats fine. here is the right track to start in your lazy next two days. maze feat. 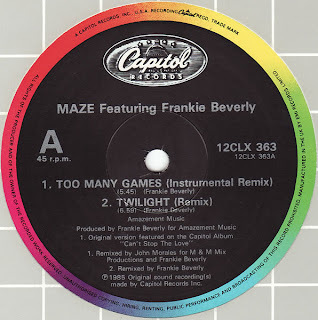 frankie beverly - twilight, slow boogie jam. my love to music is insane, what love is insane for you? this track is from one of the famoust songwriter and producer for nearly three decades, desmond child. 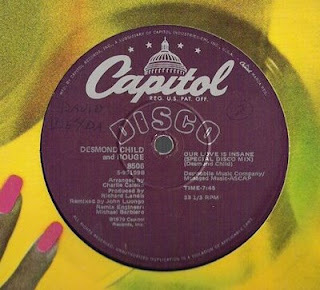 it was first released on capitol in my year of birth 1978 but the special disco mix is from 1979. 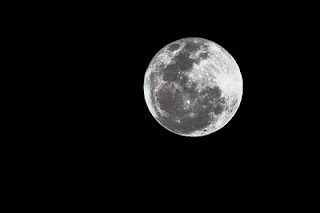 "...let`s call a truce for the night..."
for me one of the best disco tracks ever, it makes me freezing even its 30° C outside. this soulful voice of alfie and the kicking beat, unique. 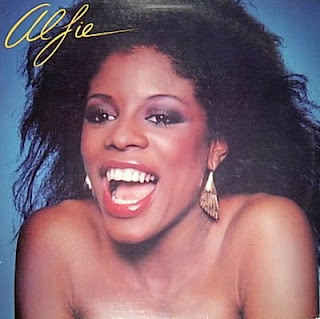 released only on the "alfie" lp from 1982 on RCA. look, the album pays off it is full of super disco tracks! one of these records who is always in my dj case when i play. 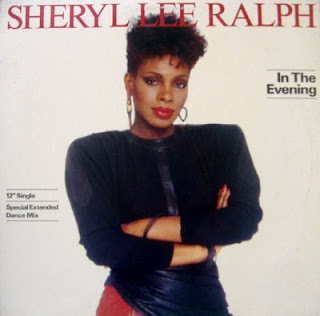 released 1984 on "the new york music company". this is really a rare record, even not listed at discogs, my copy i have found in japan. 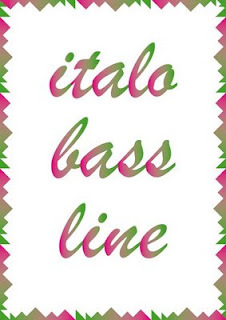 "bandeaux" is romano musumarra (he is at the bottom of " automat", you know the killer album) and "gazebo" with his beautiful voice, he is account for such nice italo hits like "masterpiece" and "i like chopin". "black and white" was released 1985 on polydor records. 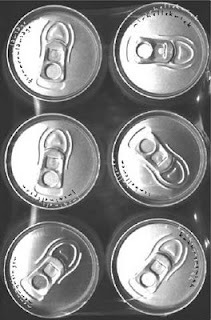 try to find it or be happy if you have one. a few hours till we play at lola-montez, here is the right track to bridge the time gap. 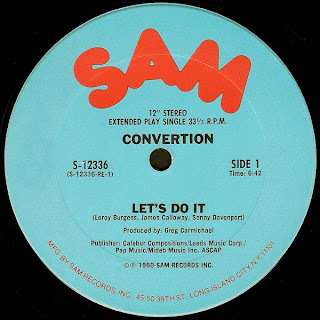 "convertion - let`s do" one of the outstanding greg carmichael productions, written by james calloway, leroy burgess and sonny davenport, i think all names speak for themselves. one of thousand larry levan hits at the paradise garage, absolute brilliant. tonight we do it! finally i have this record since 2 days, so i have to post this nice real 80s dance classic, in time its one of my faves, disco/electro in the best way. 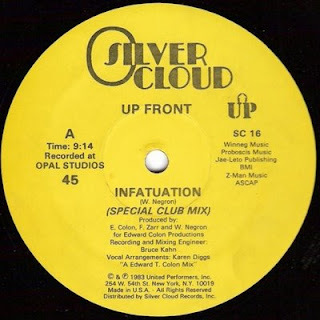 this track is from the same producers (e. t. colon, w. negron) who also made "barbara norris - heavy hitter", a killer disco smasher who is featured at this time on the new "metro area fabric mix", check! 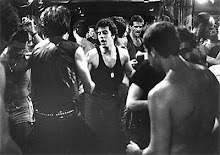 not only the cheese in netherland is good, here is a cool 80`s track who is good too. 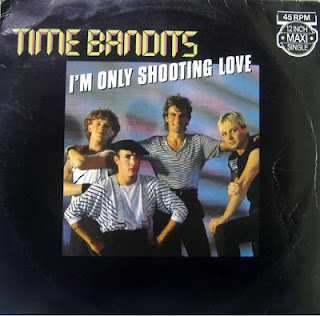 time bandits - i'm only shooting love from the year 1983.